Interview with Yevgeny Minchenko, a political strategist, founder and chairman of Minchenko Consulting. Interviewer: Paulina Siegień. Today’s young Russian generation was born in the mid to late 1990s. They grew up with the internet and mobile phones. They witnessed the country grow rich and believed they too would receive the benefits of oil revenue and live happily. But alas it has turned out that the internet is censored, the benefits are gone and they are not going to get much in life. 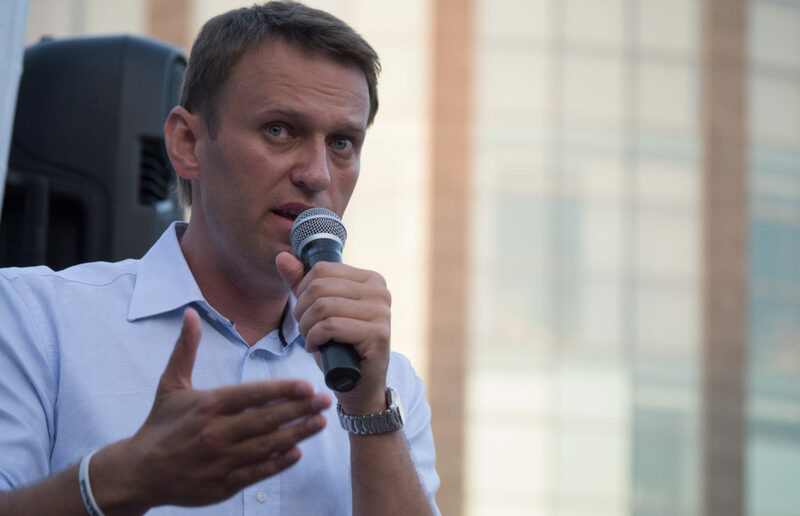 In early 2017 Alexei Navalny announced that he will run against Vladimir Putin in 2018. 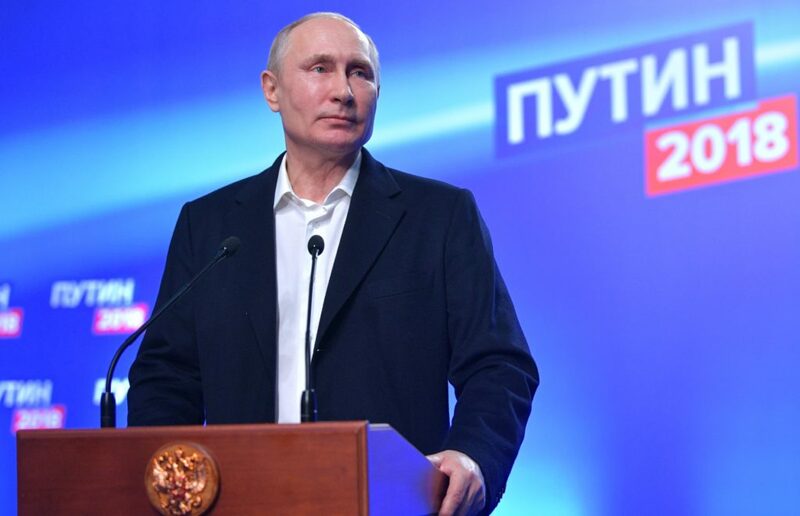 In less than a year, he managed to raise, through crowdfunding, 200 million Russian roubles (roughly three million euros), which is an unprecedented amount for a Russian politician. He opened 80 headquarters across the country and organised a series of protest rallies that were attended in March and June 2017 by tens of thousands of people. These demonstrations were the first mass gatherings that swept across Russian provinces (some were organised even in small towns) since the 1990s. Barriers and restrictions, attempts to discredit the demonstrations, media censorship and attacks by thugs did not deter the protestors. What is more, it was clear, starting with the first March rally, that a large number of the protesters were very young. They were primarily high school students and teenagers. This is a fairly new situation for the protest scene in Russia. 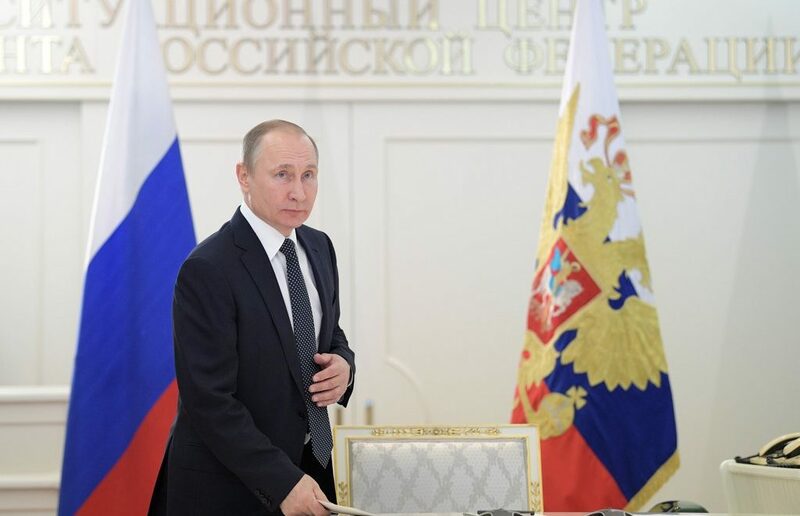 Putin's victory in next year's presidential election is almost certain. Finding a new development model for Russia and fighting poverty are the real issues for the 2018-2024 term. And the strategy is yet to be defined. Is this truly your opposition? 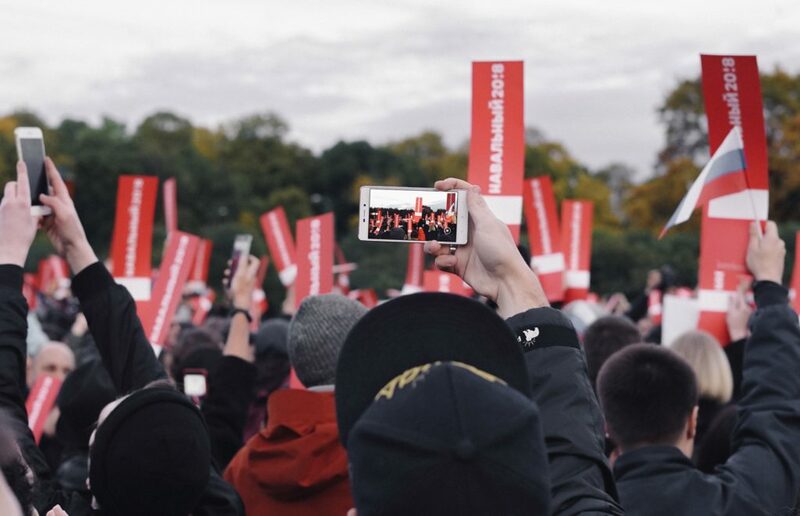 For most observers, the current state of the Russian opposition is simultaneously despondent and hopeful, defeated and resurgent. On March 26th, thousands of people came out to protest against corruption and express their anger at Vladimir Putin’s regime. The demonstrations were catalyzed by Alexei Navalny’s exposé of Prime Minister Dmitry Medvedev’s offshore accounts, yachts and vineyards that he secretly owns at a time of economic decline and expenditure cuts.